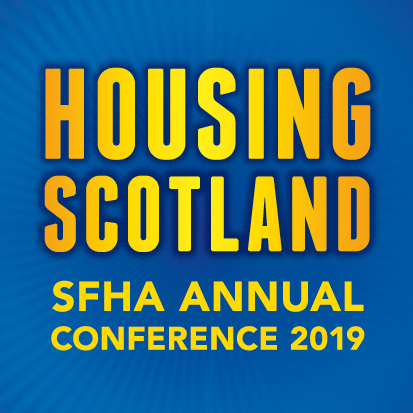 SFHA comments on the latest Scottish Government homelessness statistics. Responding to the latest homelessness and housing options statistics (1) released today by the Scottish Government, the Scottish Federation of Housing Associations (SFHA) said that not only do the figures show that more affordable housing is desperately required, there also needs to be closer working between the housing and health and social care sectors to improve tenancy sustainment. There was a 21% increase in applicants citing mental health problems as a reason for failing to maintain accommodation and a 13% increase in those stating physical health problems. “While we welcome the small drop in homeless applications, more needs to be done to prevent homelessness. The increase in the amount of children in temporary accommodation by 17% is alarming and shows that more affordable housing is desperately needed. “Looking at the reasons applicants gave for failing to sustain accommodation, there was a 21% increase in applicants citing mental health problems and a 13% increase in those stating physical health problems – this suggests that the housing sector’s links with health and social care colleagues need to be strengthened.